This is the Pukatja Get to School challenge. Three kids compete with each other to see who can get to school on time. 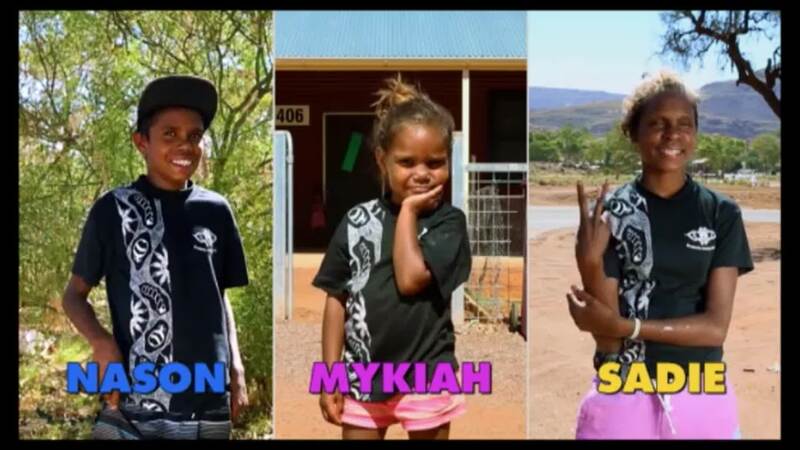 This video was produced as part of the Short & Sweet initiative commissioned by ICTV under the Remote School Attendance Strategy. 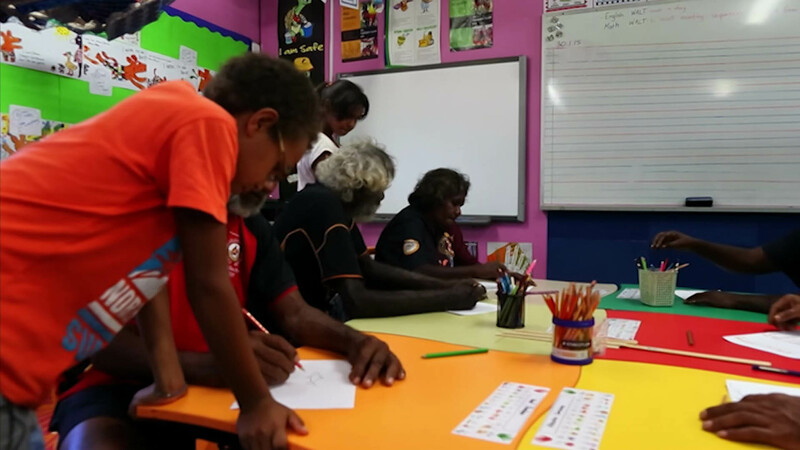 On Mornington Island, the kids think it is time the adults are reminded about what it's like to be a kid and also about the importance of going to school. Community Message about School attendance produced by PAKAM in Bidyadanga. Desert Feet were commissioned to produce a 30sec advert encouraging children to stay in school.